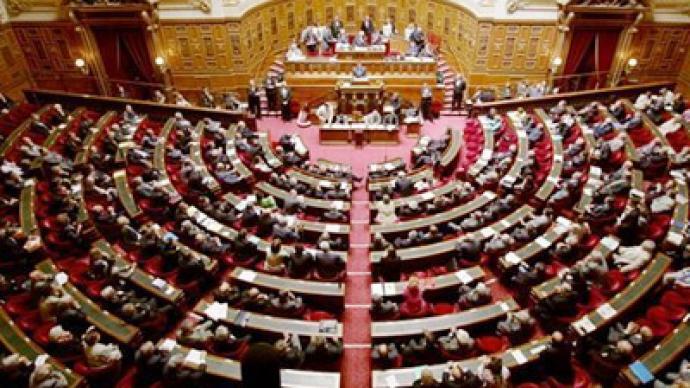 France’s lower house of Parliament has voted in favor of extending the military campaign in Libya. Some analysts believe the campaign has turned into a disaster and a ground invasion is the only option Sarkozy now has. 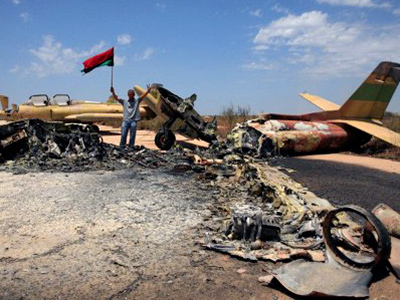 The vast majority of parliamentarians – 482 deputies – voted to extend military operations in Libya. The wording of the motion stipulated that French forces remain in Libya as part of NATO efforts to protect civilians and support actions against Gaddafi. A senate vote is to be taken on Tuesday evening at about 9:30pm local time. Jean Bricmont, the author of the book 'Humanitarian Imperialism' says it was expected that the French parliament would vote in favor of continuing France’s presence in Libya. Boxers like to brag they will crush their opponent, but they are often wrong, and get a nasty surprise getting knocked out. Much like a boxer before an easy match, French Foreign Minister Alain Juppe boasted France would win in Libya in “days or weeks”. The war is into a fourth month, with no final round in sight. 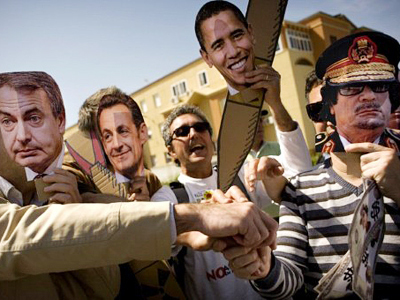 Nicolas Sarkozy with his Western allies seem shocked that their little opponent is fighting back. “It's not just an embarrassment for Sarkozy, it's an embarrassment for the whole of NATO for the whole West,” Lode Vanoost, deputy speaker of the Belgian parliament believes. Paris even admits arming Libya's rebels. Those weapons may well be going to terrorists. “Militants from Somalia went to Libya for training within the last two or three years. We have the flight records and everything else. So it’s strange in many ways. The Western support of some of the rebel groups in Libya must be questioned, because in some cases I think we are effectively arming Al-Qaeda,” says Brian Johnson-Thomas, an arms trafficking expert for the UN Security Council. It is making a mockery of the UN resolution on foreign intervention in the country. “They are violating in every possible way, bombing civilians, giving arms to the rebels, etc. None of this was in the spirit of the resolution,” says writer Jean Bricmont. 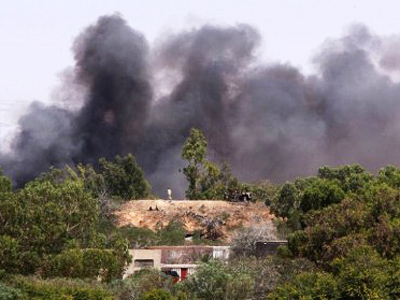 Witnesses add that the NATO bombing of Libya is causing widespread atrocities. 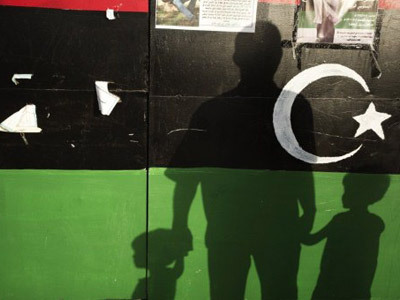 “For every one military person that was supposedly a casualty there were ten civilians,” Franklin Lamb, a human rights lawyer who works in the Libyan capital Tripoli, describes the situation. France categorically ruled out sending ground troops. 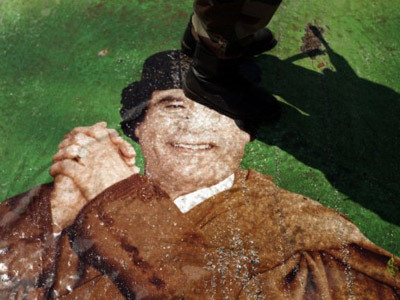 But some experts predict it is the only way to break the Libyan deadlock. The moves are splitting the NATO coalition. Silvio Berlusconi, head of the key partner Italy, admits invading Libya was a mistake. And in a stunning U-turn, the French Defence Minister says Colonel Gaddafi should negotiate with the rebels. “This is the same man they already indicted in the International Court. Technically, from a legal point of view, it's even impossible. What they're saying now is that a person accused of war crimes or crimes against humanity is a suitable partner in negotiations. And of course our media here are not going to pose these questions – certainly not in France. On the contrary,” Belgian MP Lode Vanoost says. Russia has abstained in the UN’s vote warning foreign bombs would bring havoc in Libya. Juppe said his latest talks with his counterpart Sergey Lavrov were “lively”. It is diplomat speak for a “blazing row”. Sarkozy is a fan of jogging. Excessive sweating is understandable, as his Libyan sprint is turning into a marathon. John Laughland, the director of the Institute of Democracy and Cooperation in Paris, says France realizes the campaign has not been as brief as was expected. Now, Paris is exploring all possible options to achieve success in Libya and an outcome which “will save their face.” Laughland believes, however, that the ground invasion is not likely to happen. ­But Ludovic De Danne, the European Affairs adviser to the French opposition National Front Party, thinks that air strikes are “not enough” to get the target.